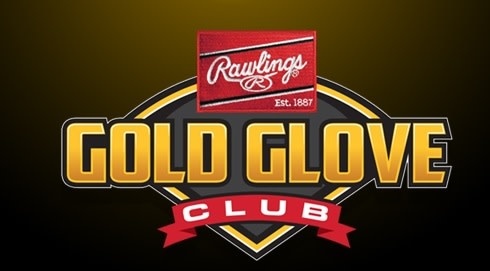 2019 Rawlings Heart of the Hide Gold Glove Club Series 12.75” Outfield Glove. This is the April 2019 Glove of the Month. 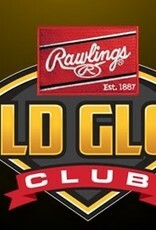 Sportwheels is one of few elite retailers allowed to sell it by Rawlings. 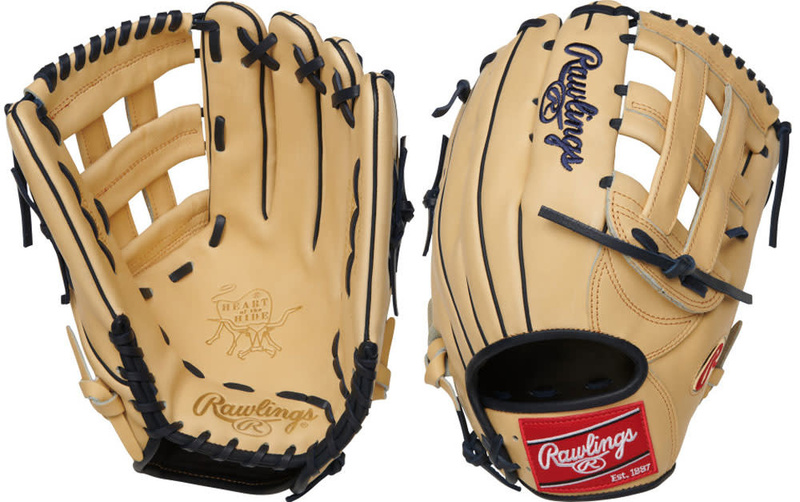 This specially designed glove is modeled after the gameday model of 2018 NL MVP winner Christian Yelich. It’s handcrafted from world-renowned Heart of the Hide leather resulting in a firm glove that’s easy to shape the way you want it. 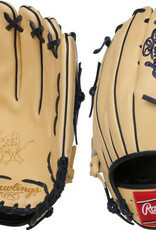 It features a pro h-web that is ideal for outfielders and has a conventional back design. 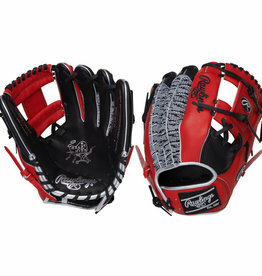 This glove uses Rawlings most popular outfield pattern the PRO3039. Additionally, the smooth deer-tanned cowhide liner with an adjustable padded thumb sleeve for mad-maximizing comfort. To finish things off, the colorway is fun and fresh with blonde leather and black stitching with a classic red Rawlings patch.